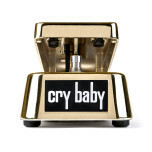 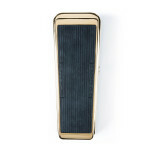 The Cry Baby® Wah is the most iconic guitar effect in music history. 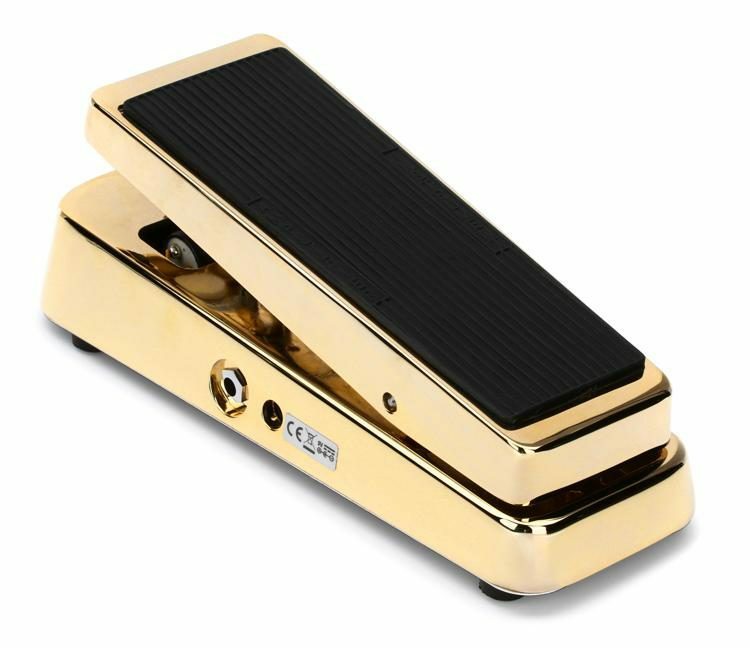 When it hit the scene in 1966, it added a whole new layer of expression to the electric guitar-players such as Jimi Hendrix and Eric Clapton used the Cry Baby Wah to create some of the most timeless sounds in rock. 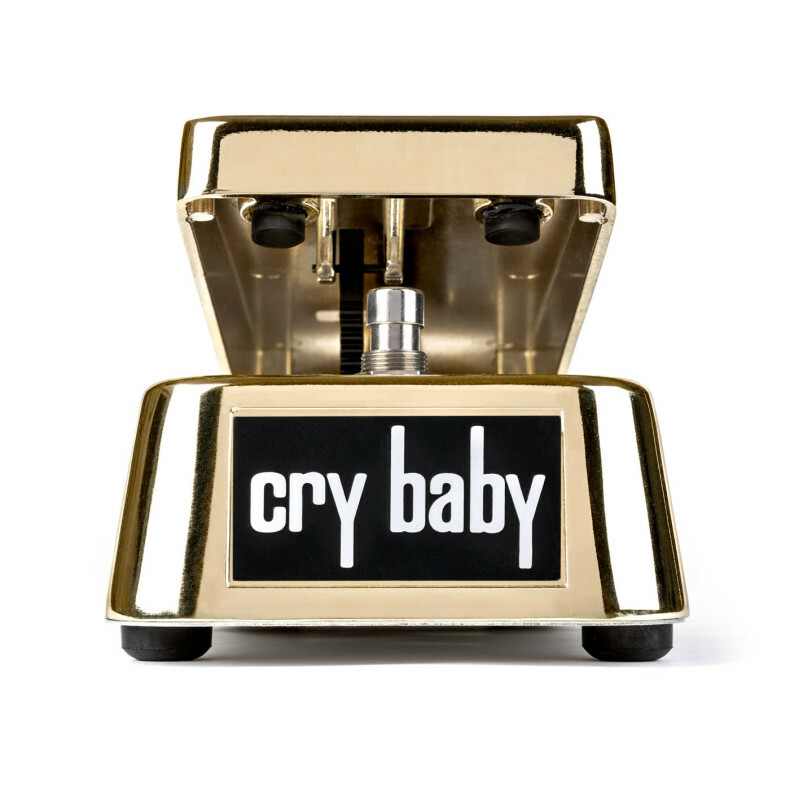 This Cry Baby Wah is a modern interpretation of that sound, featuring the lush, expressive character of the legendary red Fasel® inductor with a more focused high end and a more aggressive and accentuated wah sound. 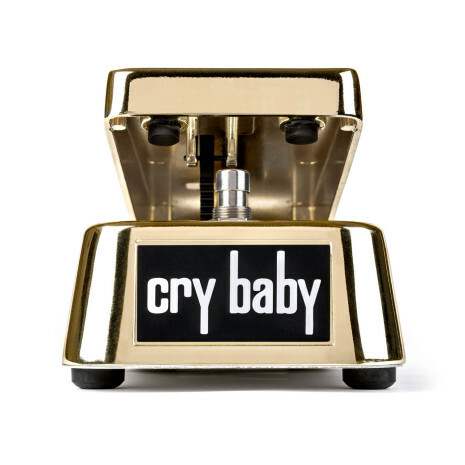 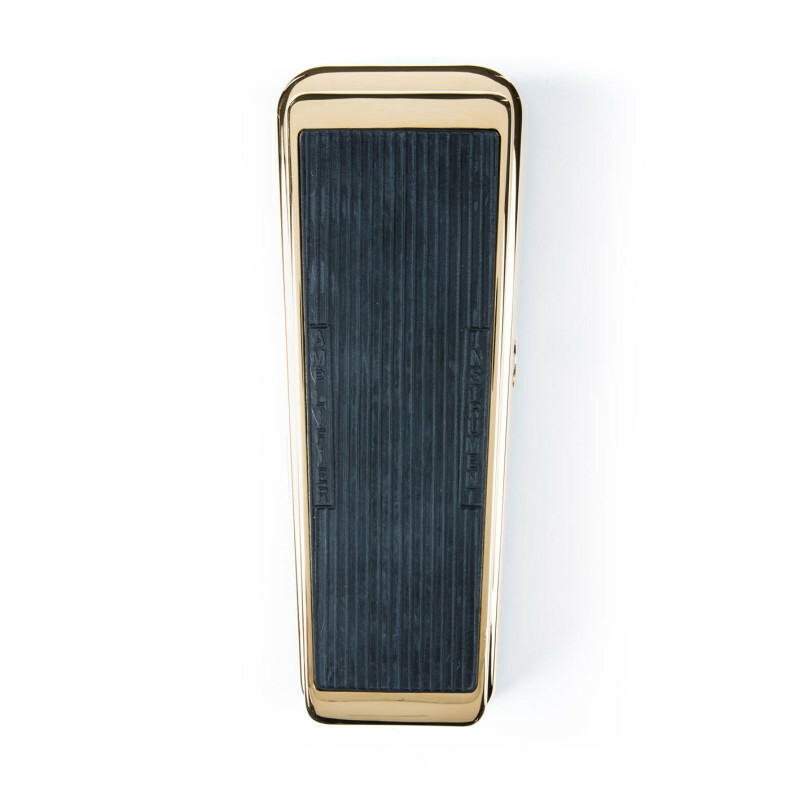 With a heavy-duty die-cast housing and a Hot Potz Potentiometer tested to one million cycles, the Cry Baby Wah will withstand years of playing.